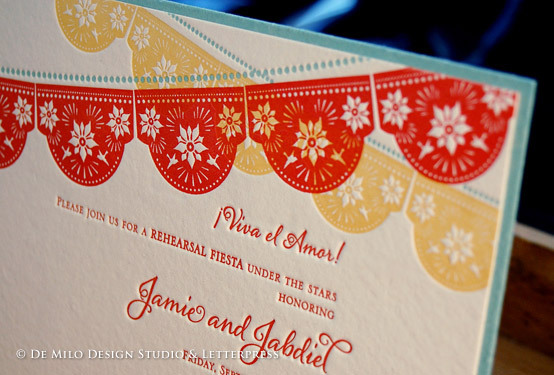 Juneberry Lane: Wedding Wednesday: Papel Picado . . . Romantic, Colorful, and Simply Splendid!! 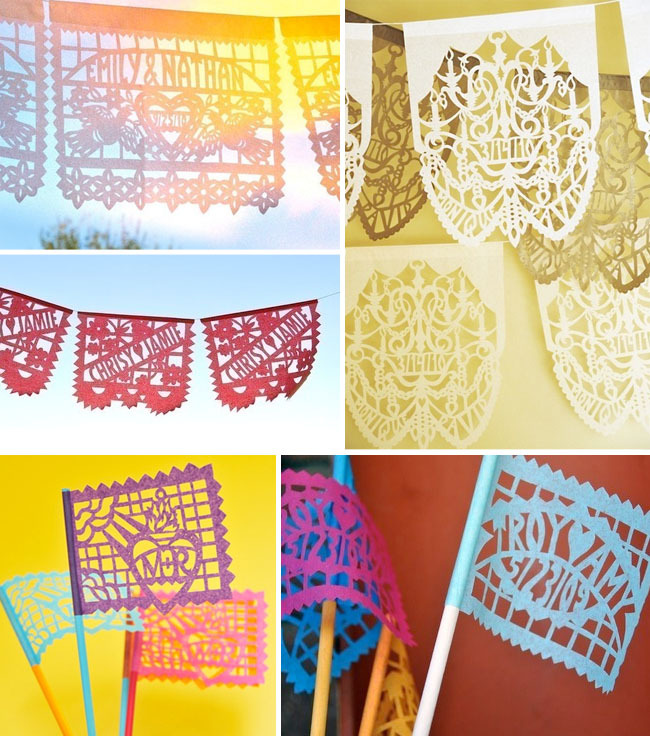 Wedding Wednesday: Papel Picado . . . 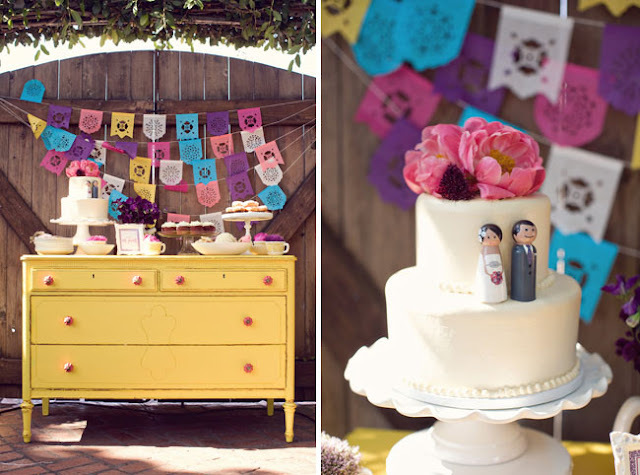 Romantic, Colorful, and Simply Splendid!! 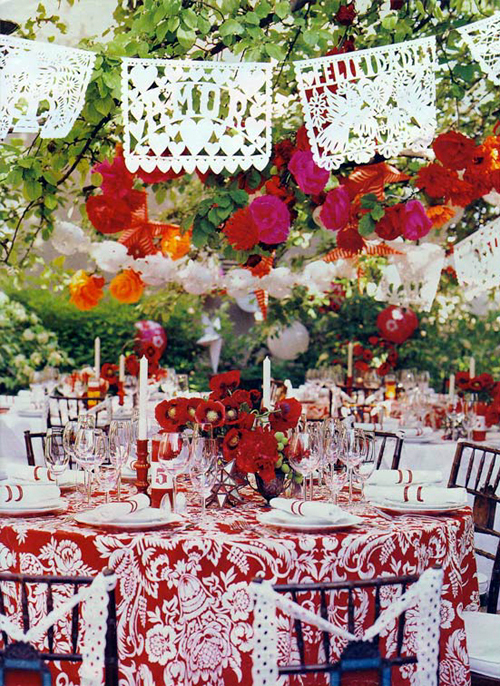 In honor of the approaching Cinco de Mayo, I thought today would be the perfect Wedding Wednesday to direct your attention to one of my favorite wedding traditions straight from Mexico. 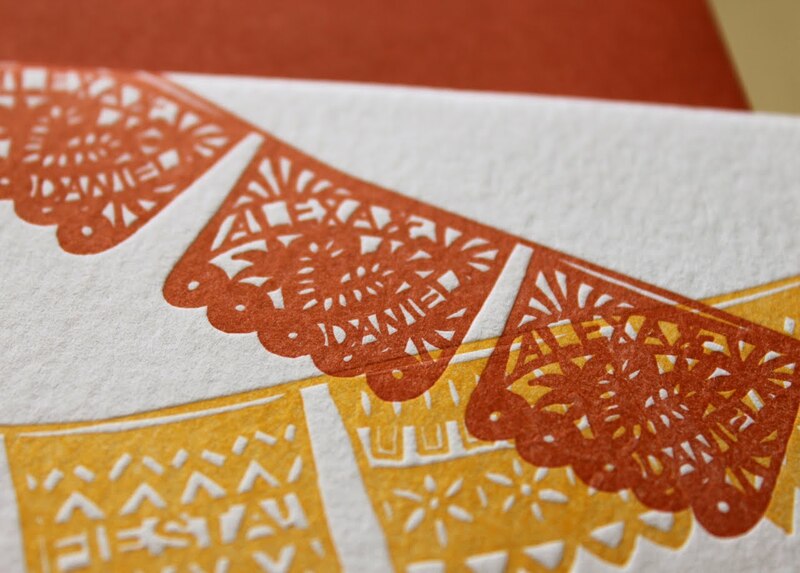 I am addicted, ADDICTED to Papel Picado; the color, the intricate & delicate design . . . quite simply one of the most fabulous things ever in my opinion. 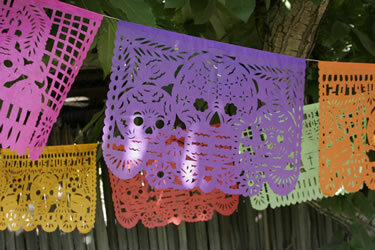 And what is this Papel Picado I speak of, you ask? 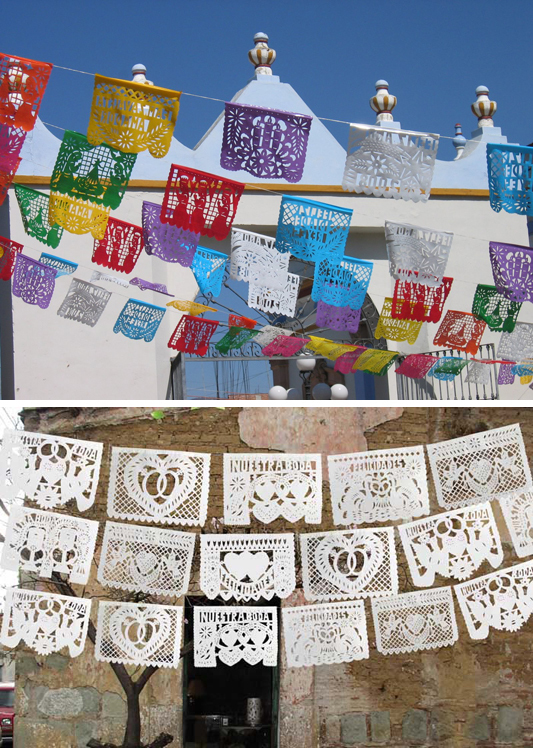 Papel picado is a beautiful Mexican folk art tradition of cutting elaborate designs into colorful tissue paper; it basically means 'perforated paper'. 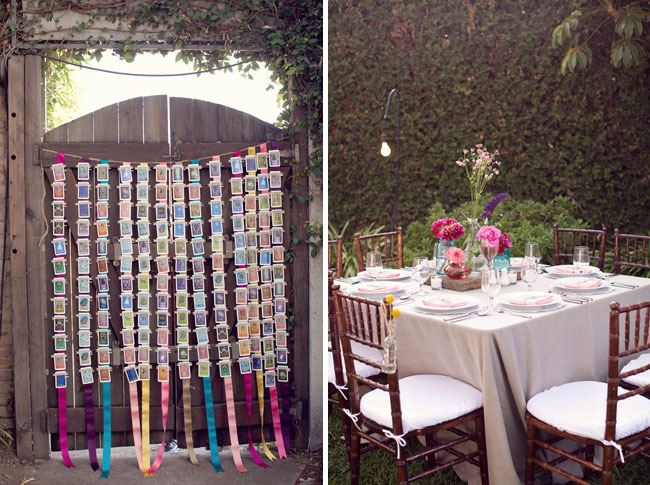 Using a small hammer and chisel an artist can create as many as 50 banners at a time, but there are plenty of ideas for a DIY bride armed with a pair of scissors. 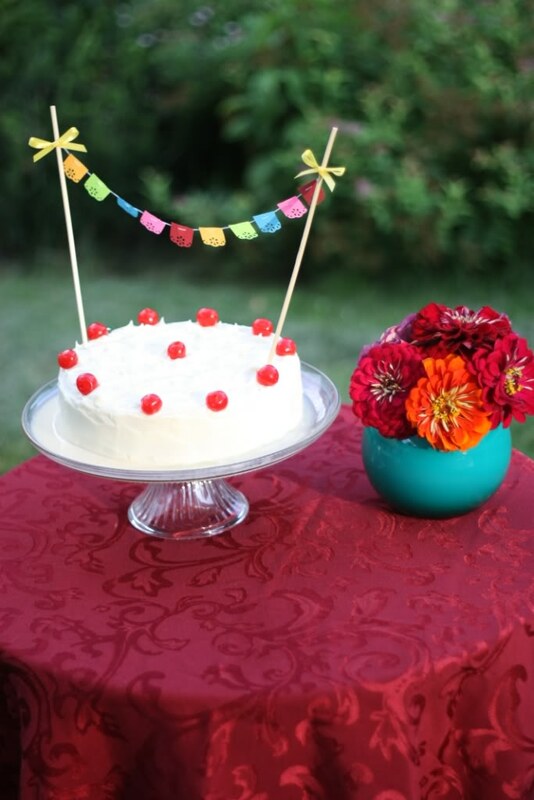 So first, I will provide you with a bit of inspiration . 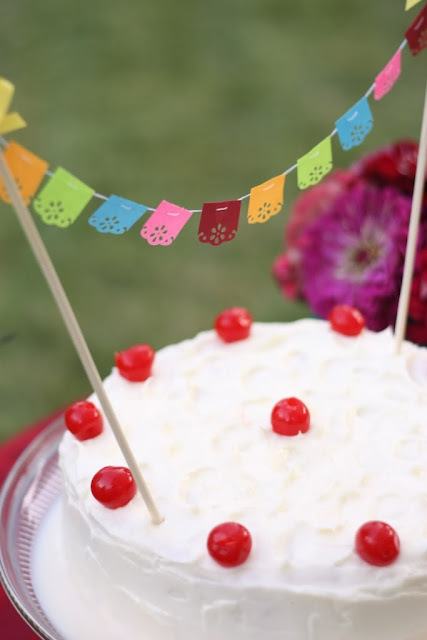 . . and then a simple little tutorial will be heading your way soon . 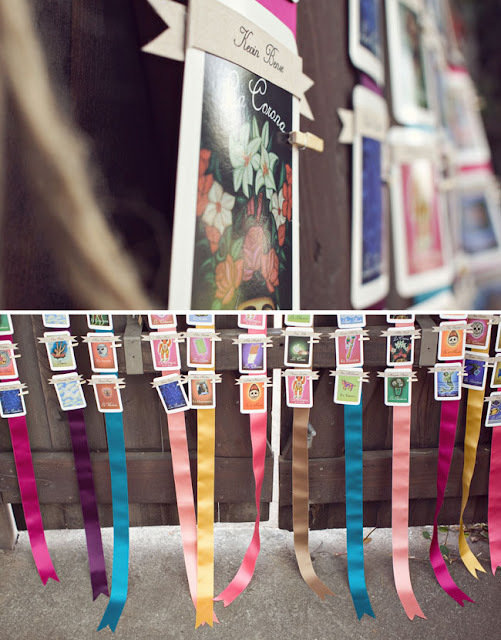 . . so that you can create your own strand of beautiful folk art . 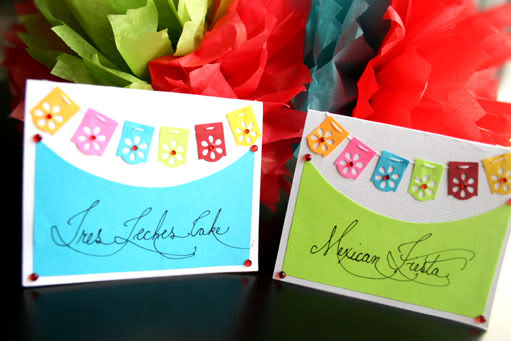 . . perfect to string a-top your mantel for the upcoming holiday or to hang above your homemade margarita bar. Take a look . . . 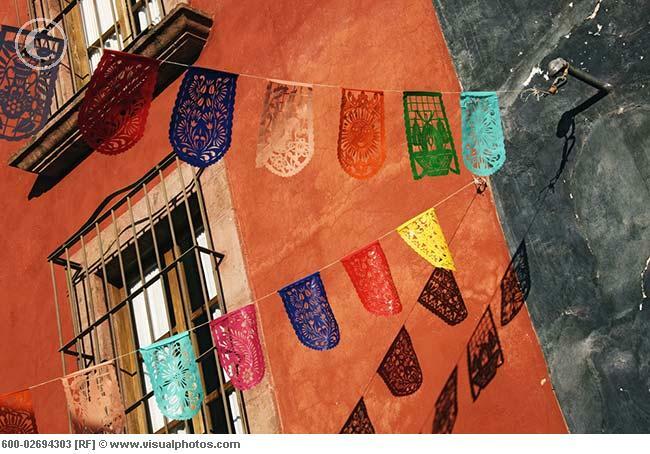 In all of it's authentic splendor . . . 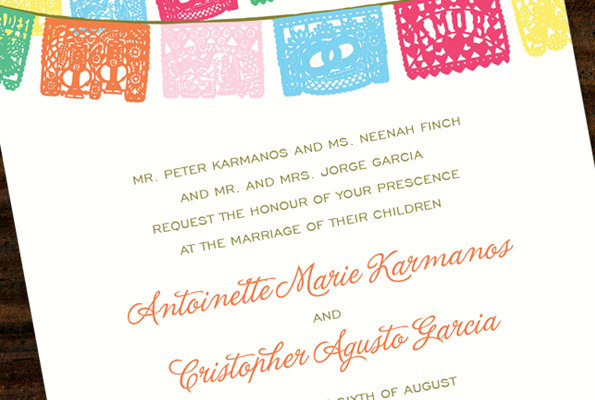 Invitations to die for . 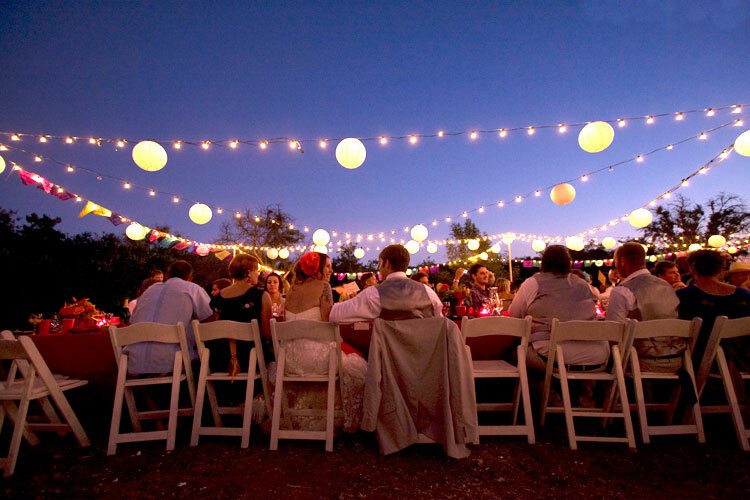 . .
And how about this for a rehearsal dinner? 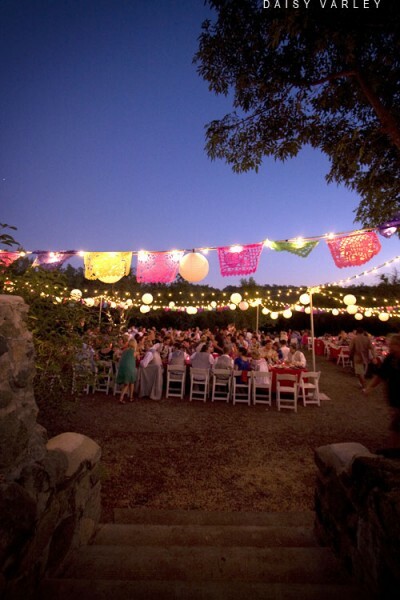 A Rehearsal Fiesta!!!! Crazy for cakes . . . Seating cards . 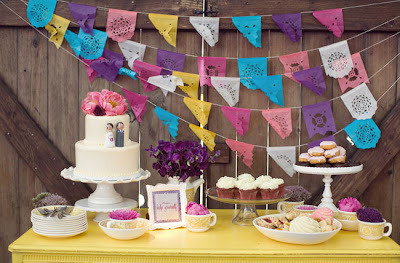 . .
Love this handheld bunting . . . 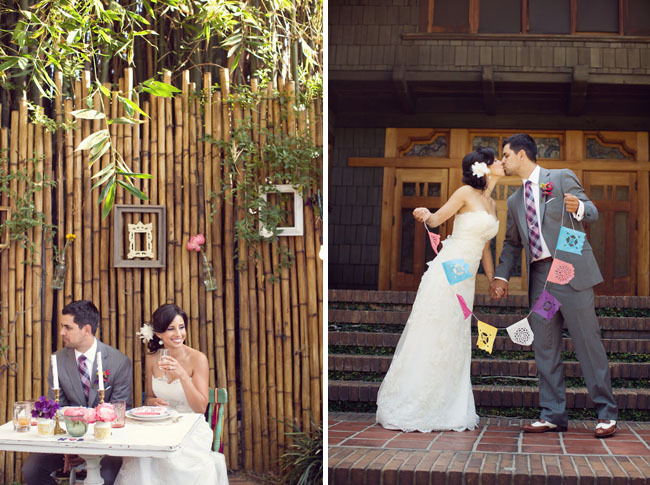 Pretty good to know about this engagement and expert photographer. Last month, we called a talented and reputed wedding photographer to click snaps of my wedding at one of the finest Seattle wedding venues. Truly he did an amazing work.